When Kirsty moves her family to a remote location in the Welsh mountains she believes that it will help them all. The family have been through a traumatic time of late, and running a guesthouse together is just the project to bring Kirsty and her husband together. The only potential cloud on their bright new horizon is Kirsty’s Mother. She is investigating in the project heavily, and the family need her financial help, but perhaps not her slightly overbearing motherly guidance. Kirsty’s Mother has no idea of the secrets and tensions between Kirsty and Selena, and doesn’t understand why they can’t just get on which each other. But Selena is and always has been troublesome. Kirsty doesn’t want her in her home, potentially jeopardising her business before it’s even got off the ground. 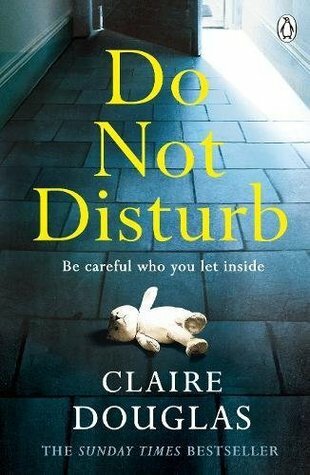 Do Not Disturb is a wholly believable tale of complicated family relationships, betrayal, depression and many things in between. It is a twisty, turny delight of a novel and I look forward to the authors next. Do Not Disturb is available now via Amazon online and all good book shops.